This overnight drop-off laser tag event is our popular entry level Freedom Phoenix package which includes 10 Phoenix LTX Laser Taggers, 4 Super Laser Barricades, Blue Tooth Speaker for playing cool music & a table. 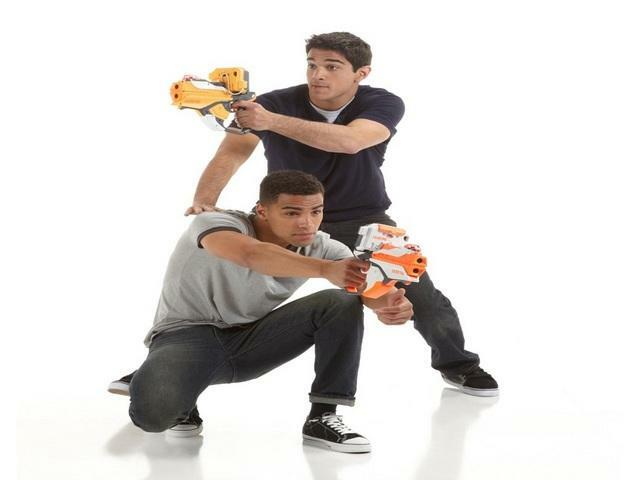 We will drop off, train the game host & provide instructions for popular laser tag scenarios. How does a laser tag event look like? We will arrange a drop off time anywhere from 1 hr to 6 hours before the event. Our team will provide an orientation of the equipment and games. We have over a thousand happy drop-off customers. Our team will then arrange a pickup time the following day. It is important that our equipment is packed up per instructions and kept in a dry and secure location.